The 122-page 2017 No. 3 issue of Cheryl Watson’s Tuning Letter is now available on our www.watsonwalkerpublications.com website. 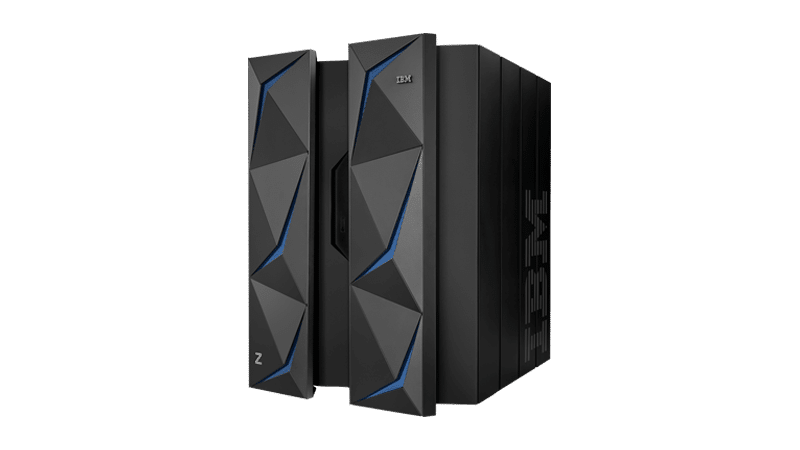 We have been getting lots of queries from readers about the new IBM z14s. Obviously the IBM proposal writers have been on overtime :). Given the interest from our readers, and the level of marketing activity from IBM, we felt it appropriate to nearly dedicate this issue to the z14.
. As you will no doubt have noticed, the bulk of the press coverage of the z14 has focused on its role in Pervasive Encryption. That is certainly interesting, but we felt that it was doing a disservice to the many other exciting enhancements on the z14. Therefore, the article focuses on those other enhancements, such as: zHyperLinks (expected to deliver 20 MICROsecond disk response times), Virtual Flash Memory (replacing the Flash Express PCIE cards with real memory), compression enhancements, new long distance coupling links, improved workload balancing for MQ shared queues, and many other enhancements. g’ word. However, we think that this new tool has the potential to become quite popular with technicians. Its objective to help you put a dollar value on the exploitation of ‘new’ features such as large pages, SIMD, and so on. It is NOT intended to be a very accurate capacity planning tool. But it is based on real IBM measurements and on data about your configuration. It presents the results in just half a dozen easy-to-understand slides, and it might be just what you need to convince your management to let you invest the time in investigating and implementing some of the new technologies that are built into your z systems, just waiting to be exploited. There is also a short article describing changes to the z/OS manuals and the website that houses them. Having all this great new technology is all well and fine, but without supporting documentation to help you set it up and use it, what is the point? The Content Design and Development group (previously ‘Information Development’) have been busy on a suite of enhancements to coincide with the general availability of z/OS 2.3. You might have already noticed some of them, such as the fact that the PDFs can now be updated every day, rather than once every quarter (KnowledgeCenter can be updated every week now). One of their goals is that when a PTF that includes updates to a manual is closed, the associated manual will be updated nearly immediately, rather than months later. See the article for the full list of enhancements. We hope you will enjoy this issue, and consider it a vital part of your planning for any potential upgrades to z14. As always, we love to hear from our readers, so please send us your feedback. On October 5, 2017, we emailed the August 2017 CPU Chart to paid subscribers, and it was uploaded to our subscribers-only publications site on November 15. 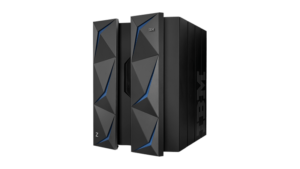 The chart is based on z/OS 2.2 LSPRs and includes the 269 new IBM z14 processors that were announced on July 17, 2017. The first chart provides MIPS based on z/OS 2.2 in a multi-image configuration, while the second chart provides the speeds of specialty engines (IFLs, zIIPs, zAAPs, and CFs). This CPU Chart provides a comprehensive list of 1,733 IBM z Systems processor configurations. The chart provides the number of physical CPs, service units per second, software licensing groups, our estimated workload MIPS (Millions of Instructions Per Second), our estimate of MP degradation, our estimated MIPS by MSU, and many other useful items (over 40 attributes for each model). Due to limitations on the website, we’ve made two minor changes to the CPU Charts. On the Excel spreadsheet, we are no longer using password-protect on the primary CPU Chart sheet. If you accidentally modify it, you can always get a fresh copy from the website. Also, the spreadsheet used to have a direct link to the PDF document that explains each of the fields. We had to remove the link, but recommend that you read the PDF to fully understand the CPU Chart.